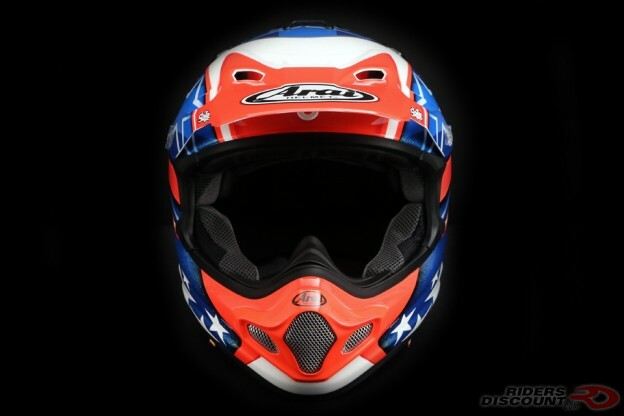 This entry was posted in News, Product Reviews and tagged Arai, Arai VX-Pro4 Helmet, Arai VX-Pro4 Nicky-7 Helmet, Enduro Helmet, MX helmet, Nicky Hayden, Nicky Hayden Helmet, off-road helmet, Riders Discount on April 30, 2018 by Riders Discount. 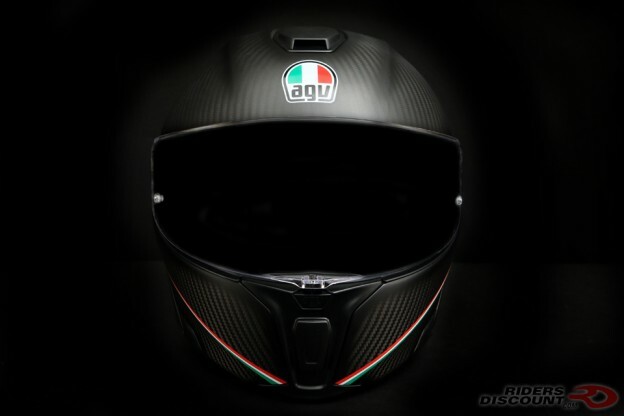 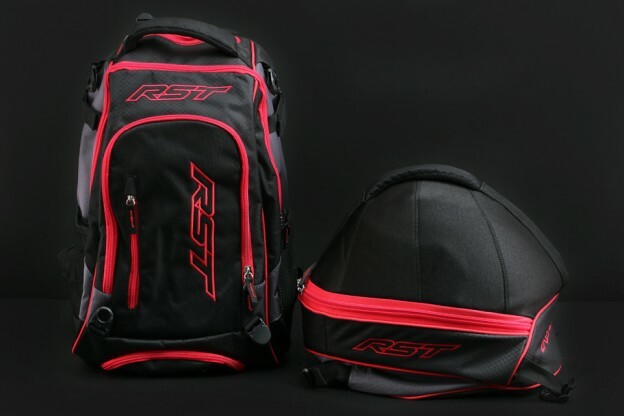 This entry was posted in News, Product Reviews and tagged AGV, AGV SportModular Helmet, Modular Helmet, Motorcycles, Riders Discount on April 26, 2018 by Riders Discount. 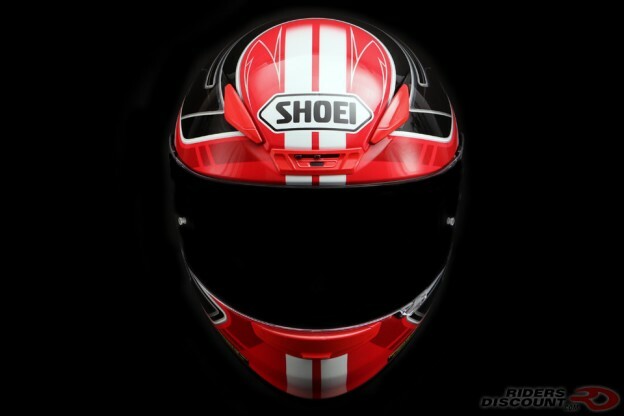 This entry was posted in News, Product Reviews and tagged helmet sale, motorcycle gear sale, Motorcycle Helmets, Riders Discount, Shoei, Shoei RF-1200, Shoei RF-1200 Valkyrie Helmet on April 25, 2018 by Riders Discount. 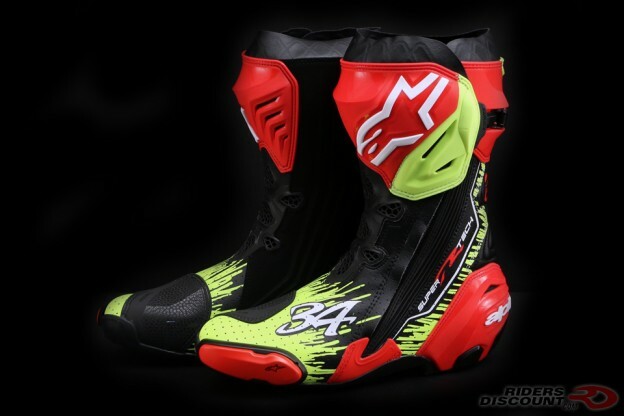 This entry was posted in News, Product Reviews and tagged brembo, Brembo 19RCS Corsa Corta Radial Master Cylinder, Brembo 19RCS Radial Master Cylinder, radial master cylinder, Riders Discount on April 10, 2018 by Riders Discount.